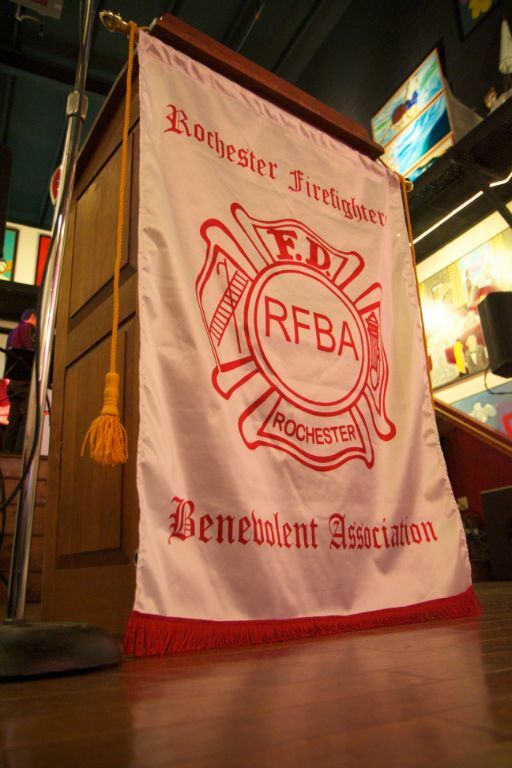 FF Ronald Cottorone E-5 G-2 was appointed to the Rochester Fire Department May 14, 1990. Ronny will retire July 13, 2013. His retirement party in on July 11th. Se flyer for more info.